Raising suspicions that maybe Vice Media’s Shane Smith is a supervillain who will reveal his sinister agenda only after he runs every media outlet on Earth, Variety reports that A&E is officially rebranding its H2 channel as Vice. The news comes after A&E bought a 10 percent stake in the company for $250 million, a deal that included Vice’s very own TV channel. It also comes after HBO announced that Vice is making its first-ever nightly news broadcast, as well as producing a ton of other content for the premium cable channel. But while HBO’s Vice programming leans on the newsy side, this particular deal will see the media company producing an entire channel’s worth of what Variety calls “lifestyle-themed documentary programming aimed at the millennial set.” That sounds more in line with the content that runs on Vice’s main website, which uses the same first-person style as Vice News, but reports on food and weed and fun stuff like that. (Not that The A.V. Club is in any position to judge.) Either way, it’s a good time to work for Vice. It’s not such a good time to be a cryptozoologist, conspiracy theorist, or ghost hunter, three groups who have benefitted from History Channel’s need to feed the gaping maw of two 24-hour cable networks. H2 currently produces a handful of original series and the occasional pseudoscientific special, as well as reruns of History Channel series like MonsterQuest and Modern Marvels. 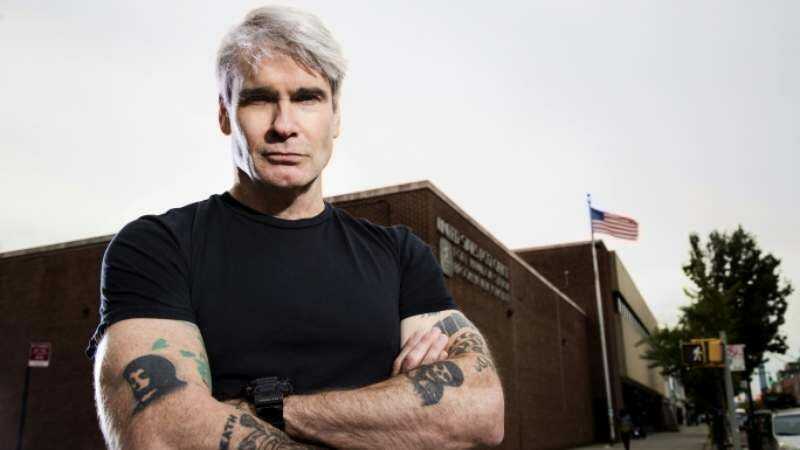 One of those original series is 10 Things You Don’t Know About, hosted by former Black Flag frontman/current immortal cannibal Henry Rollins, meaning that Rollins will be down to approximately three million gigs now that the channel that airs his show is going off the air. Don’t worry about wild-haired alien expert/meme machine Giorgio Tsoukalos, though—Ancient Aliens is currently airing new episodes on H2’s parent channel History, so things haven’t changed that much. H2’s Vice reboot is expected to occur sometime early in 2016.